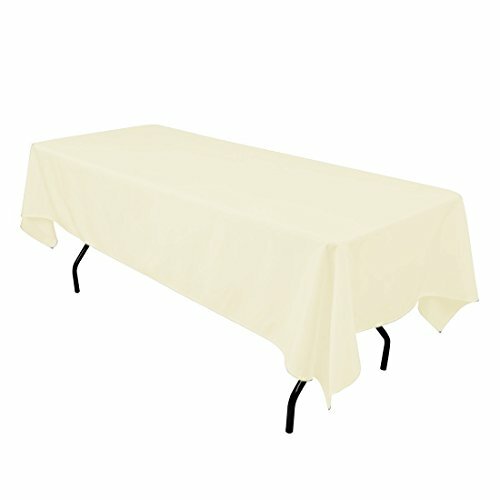 Size: -- Choose Size -- 60" x 102"
Bring practical elegance to all your common surfaces with the Polyester Tablecloth by Gee Di Moda. 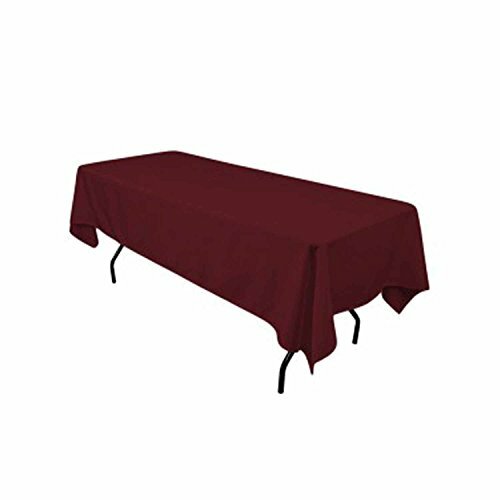 This 60 by 102-inch cloth provides ample coverage for all your standard 6-foot rec tables, buffet tables, dining room tables, and beyond. Featuring a variety of brilliant colors across the rainbow spectrum, our line of premium tablecloths offers chic, affordable flair for every holiday party or dinner. 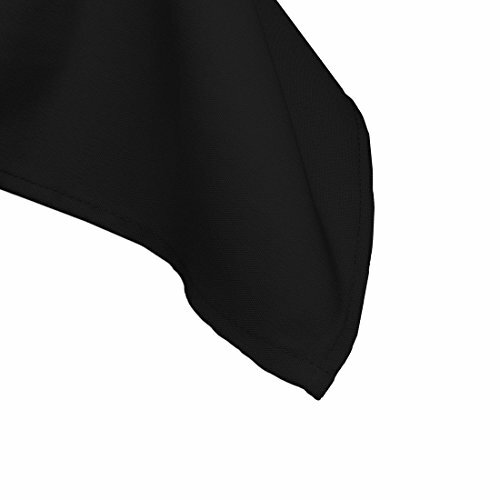 Enjoy hassle free cleanup with strong, durable, wrinkle and stain resistant polyester, while a 15" drop helps block spills from damaging your expensive tabletop, chairs and rug. For all your birthday, holiday, wedding, and Sunday dinner get-togethers, depend on Gee Di Moda for stunning design and fabulous functionality. Never worry about ironing or dry cleaning again. Strong fabric material repels liquid, launders in the washing machine, and remains wrinkle-free for many years to come. It's also classier than vinyl. One-piece seamless construction brings a crisp, chic look to your wedding buffet, Thanksgiving dinner table, or backyard affair. 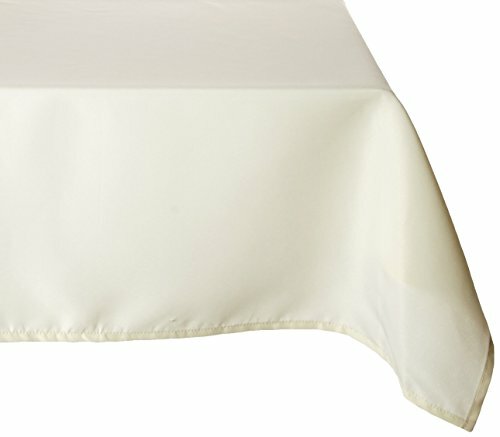 Carefully folded and hemmed edges flow 15" from the table for added protection. Don't waste money on junky disposable tablecloths. These pretty covers are available in convenient sizes and won't fade, tear, or pill after repeated use. Use for kids' parties and other fun, messy functions.